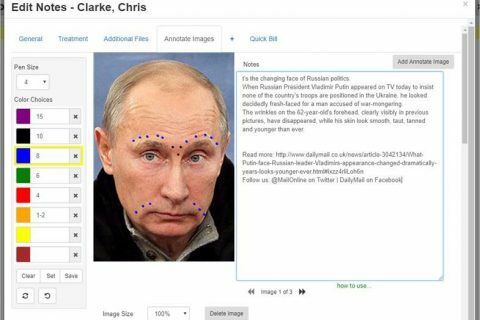 So we’ve enhanced our ‘Annotate Images’ functionality. Mark the image with the dosages given instead of just dots, this makes it easier to see at a glance what was administered. 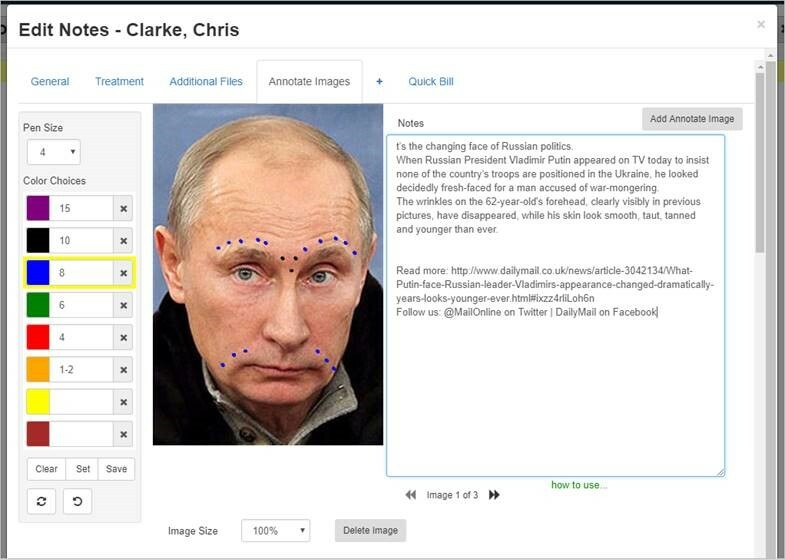 You can mark injections and treatments. 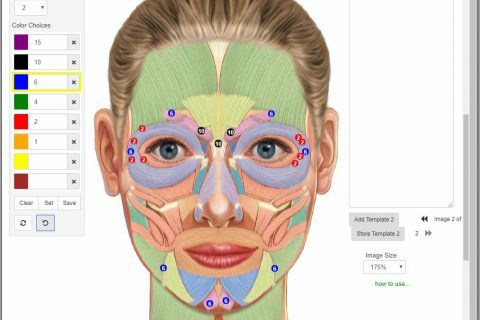 Alternatively, say for surgery, you could take a photo, label areas and have the area details explained in the notes.